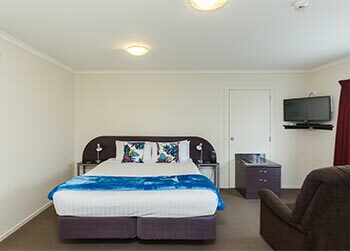 Relax and Enjoy the luxury accommodation with all the modern trends at BKs Palmerston North Motor Lodge. BKs Palmerston North Motor Lodge is the superior accommodation choice for business, pleasure or sightseeing trips to Palmerston North and the Manawatu-Wanganui region. Relax in clean, modern style exceptionally located for all Palmerston North has to offer. 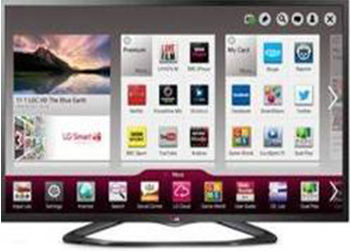 Once you arrive you may not wish to leave your room as you sink into the lazy boy recliners, while drinking Dolce Gusto coffee and utilising the free ultra-fast broadband on the New Smart TVs. As part of the BKs group we pride ourselves in providing quality affordable accommodation with exceptional hospitality. 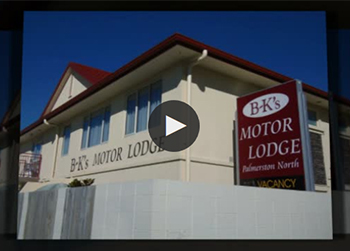 BKs Palmerston North Motor Lodge is Palmerston Norths newest accommodation provider. Offering Clean and spacious accommodation with additional modern features including air conditioning, high speed internet and exceptional soundproofing. 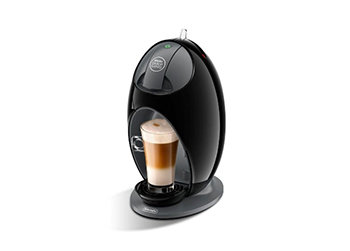 No matter if you are wanting an apartment, spa suite or shower suite all rooms have kitchen facilities, coffee machines, lazy boys and smart TVs. 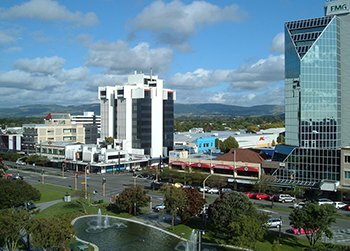 BKs Palmerston North is optimally located just 3 minutes' walk to restaurants, adjacent to Arena Manawatu and 5 minutes to the CBD. Whether you are staying on business, on a leisure break or attending one of Palmerston Norths many major events throughout the year, BKs Palmerston North is the perfect accommodation choice. 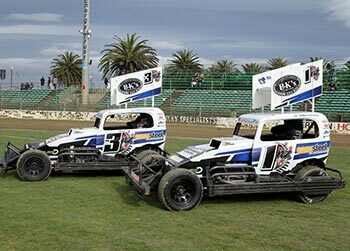 If you are looking to attend one of the many tourist attractions in Manawatu-Wanganui region or attend a meet at the Palmerston North International Speedway look no further than BKs Palmerston North Motor Lodge. Our friendly team can advise you on all the best places to see and attractions to experience.